First of all what is this?Well it's kind of difficult to explain but I'll try. I've been working on this for about 1 year and invested a few thousand hours into. The reason for doing this is while i found Skyrim to be beautiful i also find it lacking in some places. ◘Is it a mod pack? -Yes and no! ◘ Does it contain custom fixes ? -Yes lots! ◘ Does it contain .ini tweaks ? -Yes plenty! ◘ Does it contain merged mods? - Yes A LOT of them! ◘ Does it contain better AI,Variation,New Landmasses,New quests,New Npc,More content? - Yes about 3x then vanilla skyrim! -In this part i'll be covering all features of 2.0.6. -Add them as they come available and tested. -This will be aimed at adult audiences and i recommend that you are 21 or more to play this! •Add HDT Body's - Done! •Add HDT Hairs - Done! •Add HDT Argonian hair and some more HDT hairs - Done! •Add HDT Armors - Done! •Add HDT Capes - Done! •Add and converted some immersive armors(not all) to HDT TBBP -Done! •Add 13 New Races - Done! •Add new lore friendly music and merging .esp - Done! •Add fairly unique animations for both male and female -Done! •Add grass EVERYWHERE without loss if FPS - Done! •Add Pure Waters &amp; Realistic Lighting Overhauld - Done! •Add Real Roads and better Roads - Done! •Add 4 terra armor mods combined and converted to HDT -Done! •Add animation with daggers on back,1hand weapons on back,dual sheath redux -Done! •Add falskaar and wyrmstooth+added better maps to them - Done! •Add ASIS,WTF,ACE,High level enemies,Enhanted AI,OBIS and Forsworn Legacy -Done! •Add Realistic clouds and realistic sun - Done! •Add Realistic Lighting Weathers &amp; Realistic nights -Done! •Add new cooking and fishing -Done! •Add few player homes - Done! •Add Skytest hunting behavior for animals -Done! •Add hunting and more animal variants -Done! •Add horses gone wild,more village animals - Done! •Add Immersive Armors,Immersive Weapons,2 Cloak mods - Done! •Add SkyMo Mod,Kill-able children and a few light scrip useful stuff -Done! •Add revamped shops looks,glowing shop sings and road-pointers -Done! •Add Bandoliers and other misc stuff - Done! •Add even more new hairs -Done! •Add Dynavision and Imaginator - Done! •Replaced 28 days later with Draughnarok(totally optional) -Done! •Add Lots of quests and new locations -Done! 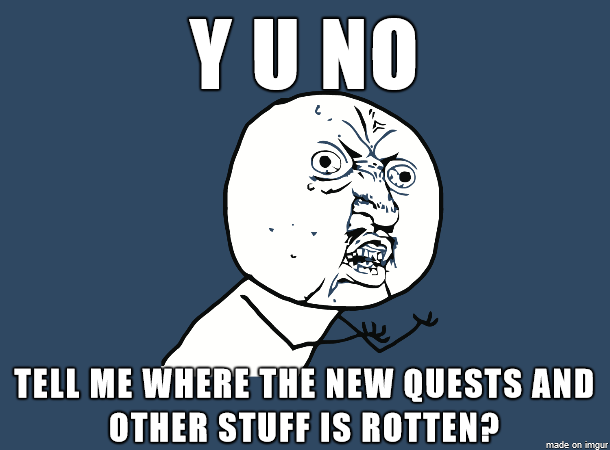 •Add Even more quest and new locations -Done! •Add More Armors - Done! •Add New Rings and Piercings - Done! •Add New Followers - Done! •Create custom death sounds,main menu music,combat music-Done! •Create 1-3 custom performance ENB's -Beta stage! •Added Hoddminir worldspace(empty worldspace)18 times bigger than Skyrim "cow seyland 96, -15"
•Replaced "More farm animals" with "farm animals"
What will be the aim for 2.0.6? use a lot of new spells and yes there will be more of them. •Build for performance and game-play not for "ohh look at this amazing 4k tree bark --> eats 20 FPS"
•Small blue fairy's will wander around Skyrim to light up your nighttime adventures. •Random high level named enemies will spawn as you advance through the game and levels. •Very heavy rain storms or snow storms can now occur,your vision will be limited to 1-2 meters ahead. There are a lot more features that escape me right now but I'll let you guys find them! Screenshots,all the goodies this thread will be updated often with new details etc! 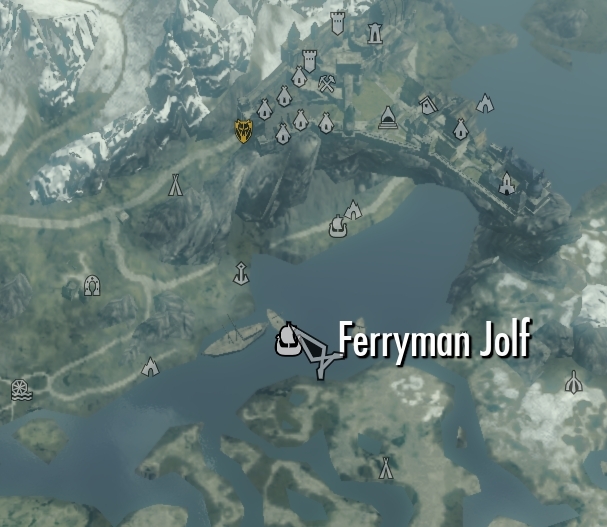 -To start Falskaar, go to Riften and speak with Jalamar. He will either be outside around the market, inside the northern gate, or inside the Bee and Barb. 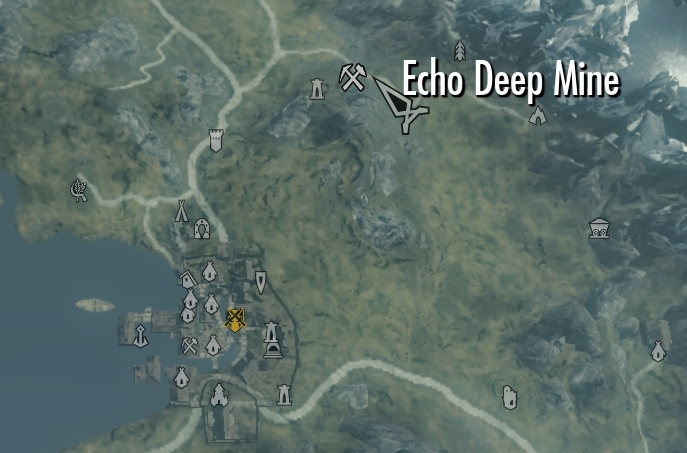 You can also just go straight into Echo Deep Mine, a new dungeon just northeast of Riften. The mod does not have a level requirement. It scaled in a similar manner to Skyrim, ideally providing a balanced experience for players regardless of their level. However, like Skyrim, if you're level 80 you may find bandits to be rather trivial. Mods that alter scaling and banditry/enemies in Skyrim will not affect Falskaar bandits as they are a unique setup. -STARTS: At docks of Solitude, a trapdoor on one of the boats. Stop an evil Shadow Mage from destroying the world. This mod is basically a homemade expansion for the North Hammerfell region. The entire story should take about 8 hours to complete. This is a new land and will not affect Skyrim’s worldspace. This mod is loosely based on the old shadowkey travels game. This mod’s worldspace is roughly 1/3 that of Skyrim. Fight Forest Trolls, Manticores, Elephants, Redguard Bandits, Ghosts, Shadow Mages and more. Discover two towns, a large city, several dungeons, the shadow realm, and more. Ride Elephants, Giant Skeevers, Spiders, and Horses. Only for experienced characters. This mod will get difficult. 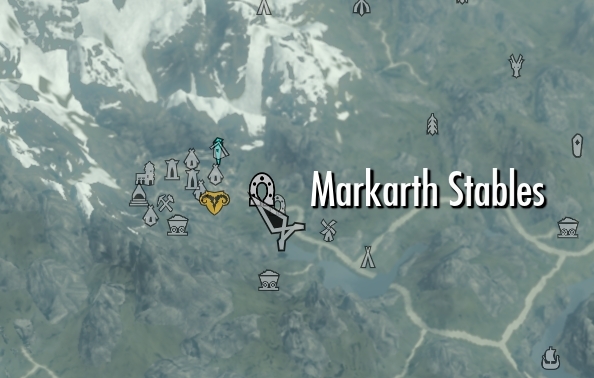 -Head towards Markarth, a man will be waiting next to the carriage, talk to him to go to the new location. There is no voice acting, so enable subtitles please. -To start the quest simply wait for the courier to give you the letter from Jarl. Read the letter and you are ready to begin! Is there any type of lighting mod included? Like ELFX, RCRN or RLO? None atm,after testing many for a couple of years i'm happy with the ways it looks without. Hey Rotten, I've been playing for a few hours and loving it, thank you for bringing this wonderful pack it works great ;). I've noticed that the perk tree is the same as vanilla, you mentioned on reddit that it had a "new magic system,new warrior system,new archer system" during development. The only difference I've noticed so far is that perks have more ranks now, I dunno if I missed something but it would be great to incorporate a perk system that isn't vanilla since I've played a lot with it already on the original game. Is there something more on that leveling system? And is there an issue if I make bashed patch with another perk system?